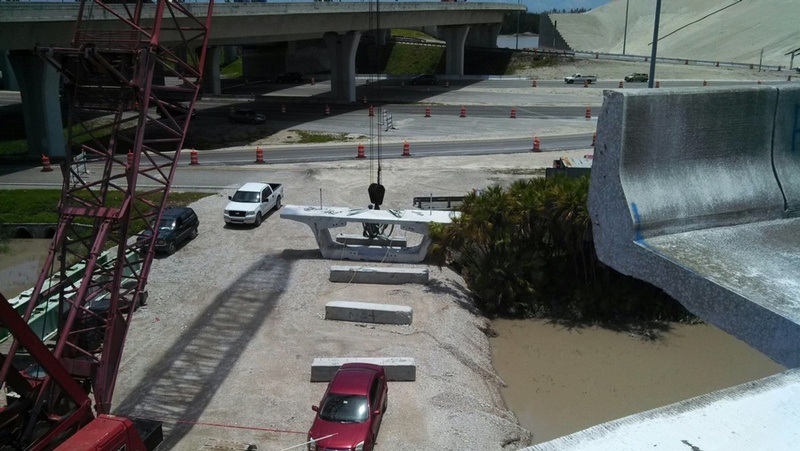 This demolition project is part of the expansion of Runway 9R-27L at the Fort Lauderdale-Hollywood International Airport (FLL). 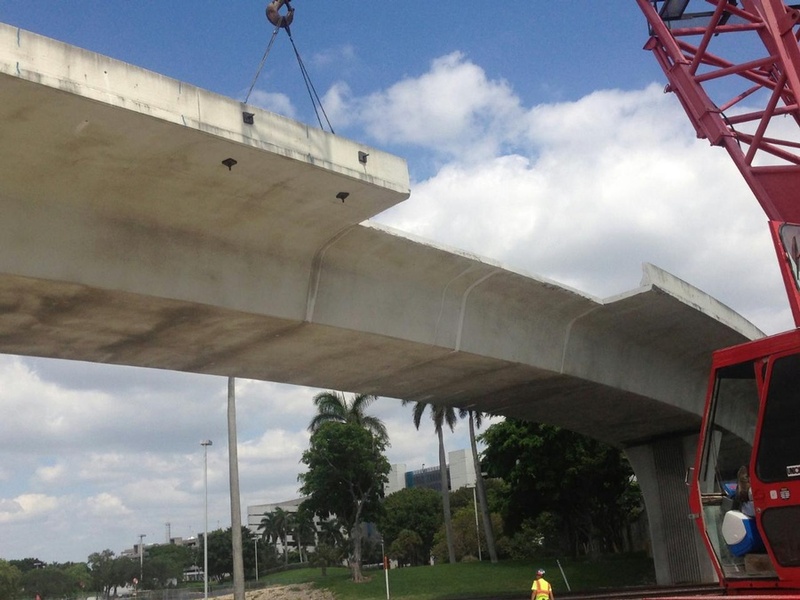 The design and construction of the new taxiway structures will allow for the new Runway 9R-27L to span the Fort Lauderdale-Hollywood International Airport Perimeter Road, the Florida East Coast (FEC) Railway, a future rail corridor and U.S. Highway 1, and extend eastward toward the existing Northeast 7 Avenue. FINLEY was responsible for detensioning and demolition of this post-tensioned bridge, temporary works rigging, on-site support, bridge inspection, crack analysis, calculations and drawings. 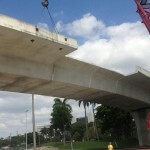 Click Here to view the Fort Lauderdale International Airport Bridge Demolition.